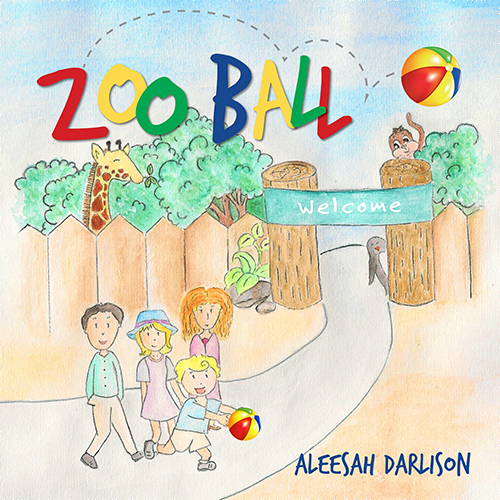 Kids' Book Review is delighted to welcome award-winning author Aleesah Darlison to share about her latest picture book, Zoo Ball. 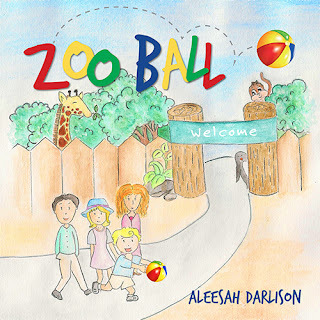 Published by Wombat Books, Zoo Ball is a collaborative effort between Aleesah and the winners of the Wombat Books Illustration Challenge, a creative challenge for school-aged aspiring illustrators. I was on an author tour in Melbourne almost three years ago when my publisher, Rochelle Manners at Wombat Books, phoned me to discuss an exciting new concept she’d come up with. Rochelle had developed the idea of creating a picture book, which she wanted me to write, and which she wanted to be illustrated entirely by Australian school children. Rochelle wanted to establish the Wombat Books Illustration Challenge to provide aspiring young illustrators with the opportunity to be published in a professionally produced children’s book and gain an introduction into the world of illustrating. The idea was that once I’d written the text for a picture book, entry forms would be sent to schools across Australia for children to choose a page or scene from the book to illustrate in full colour. I loved the idea and thought it worked well with the ‘Making Picture Books’ workshops that I already ran with students. I knew that not all children thought textually or wanted to write. Rather, many children think visually, and are incredibly talented artists, even though they’re young. Also, many children simply love to draw to express themselves. I’d witnessed this so many times in the classroom already. The Wombat Books Illustration Challenge seemed like the perfect project for me to get involved in. Not long after my initial conversation with Rochelle, the idea for a suitable story began to develop. The title Zoo Ball popped (or should I say, bounced) into my head and the narrative started pouring out, in rhyme. 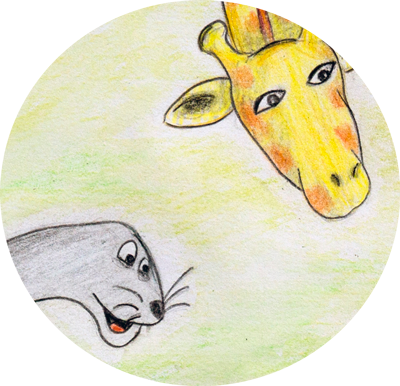 The story came easily and the concept worked well for having multiple illustrators as it provided a variety of animals and scenes and it was a funny story that would appeal to children. The premise of Zoo Ball is that a young boy named Ned takes his bouncing ball to the zoo. He promptly loses the ball, which causes a ruckus among the animals as they all have their turn playing with it. 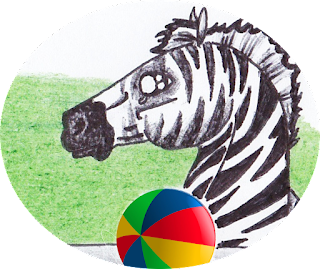 The story follows Ned’s ball as it bounces from tiger to toucan and tapir too – as well as many other favourite animals at the zoo. Once the story was finalized, we developed entry forms and competition guidelines then started promoting the Wombat Books Illustration Challenge across Australia. The concept was quickly embraced and over the ensuing months we had a busy time receiving entries (and queries) from students, teachers, librarians and parents. Judging of the winning entrants was a difficult process! There were so many great pictures to choose from and we were determined to include as many budding illustrators as possible. Winning illustrators were chosen to have their drawings published in the book. They will also receive two free copies of the book and a book voucher. 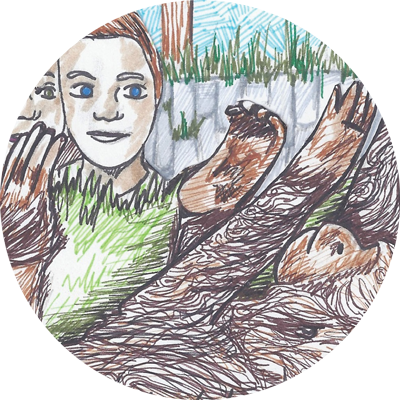 They will be acknowledged on the Wombat Books website as a rising illustrator and there may be opportunities for them to illustrate work in the future. In fact, there is one illustrator in particular who caught my eye and who I hope will illustrate one of my books in the not-too-distant future. The most outstanding illustrator was given the exclusive opportunity to design the cover for the book and was awarded a cash prize. This honour was won by Alyssa Teoh from Victoria. Over coming months I’ll have the pleasure of meeting some of the winning illustrators as I travel to their schools to launch Zoo Ball. I’ll be personally asking for all the contributors’ autographs because I’m certain they’re going to be famous illustrators one day! The Wombat Books Illustration Challenge has been a fantastic initiative. It’s really blown me away to see what incredible talent we have out there. I’ve loved being involved and I’m proud of the book that has been created. I think kids are going to love it too. Not only for the humorous story about Ned, but also because it shows kids that illustrating books is accessible and that, given the right opportunity, they can make their dreams come true. When Aleesah isn’t creating entertaining and enchanting stories, she’s usually looking after her four energetic and imaginative children. 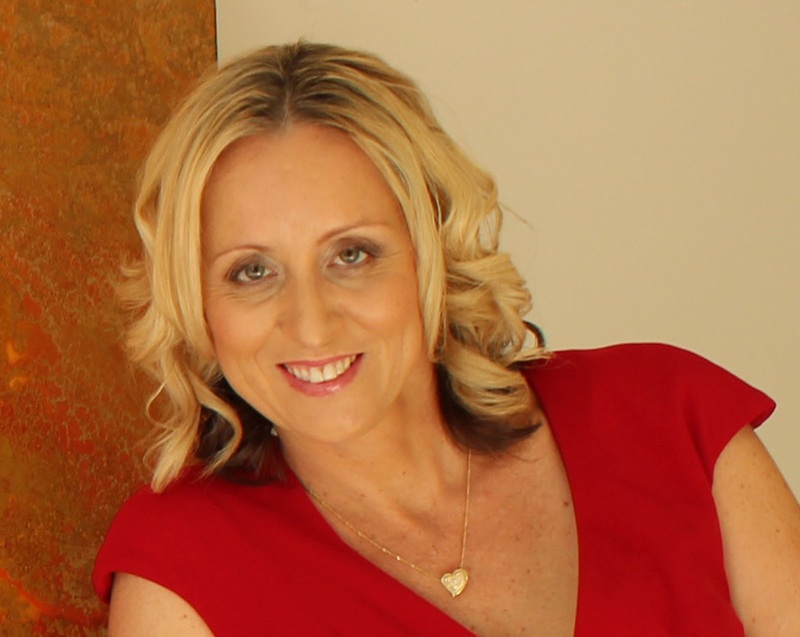 Visit Aleesah’s website and Facebook page for more information about her books and author events.